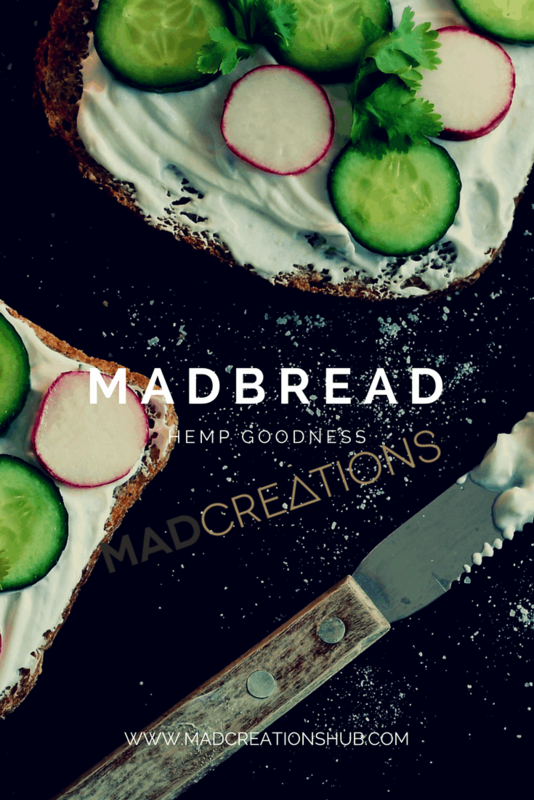 This version of Mad Creations Ketogenic / Paleo Hemp Seedy Bread is slightly addictive. 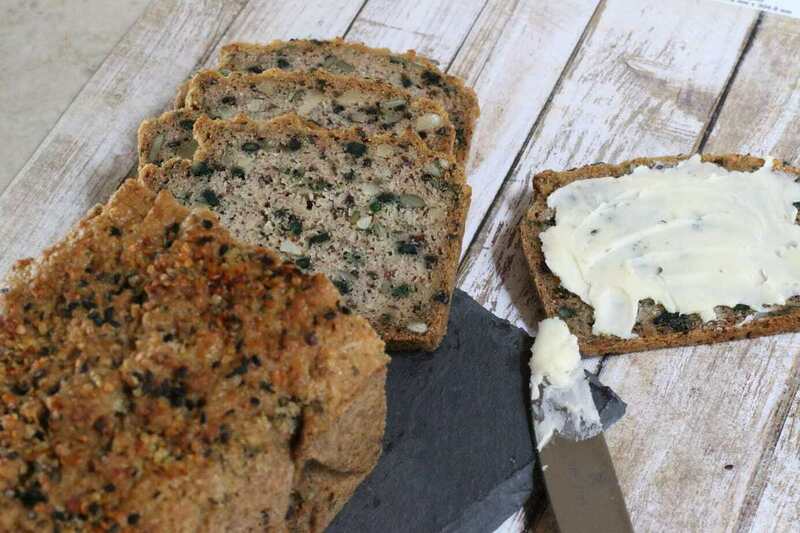 Using the newly legalised (in Australia) hemp seeds, among other nuts and seeds gives you a dense bread that is beautifully flavoured and a very low carb recipe. I really want to create some fabulous new recipes using hemp seeds. Hemp seeds are very low in carbohydrate, high in plant based protein, and seriously tasty. As per my usual lazy way of cooking this is nearly all a one bowl mix and scoop into the tin and bake recipe. However, I do recommend just a rough chop of the nuts and seeds. The secret is you don’t want them all made into meal. It is the chinky bits that make this bread all the better. I really hope you enjoy this bread that will satisfy the keto diet as well as our paleo diet followers as well. 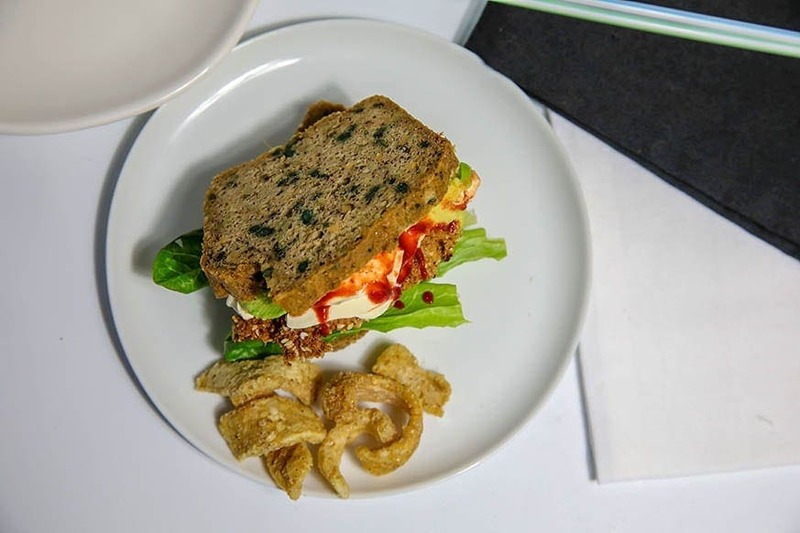 Looking for more Keto Bread Recipes? 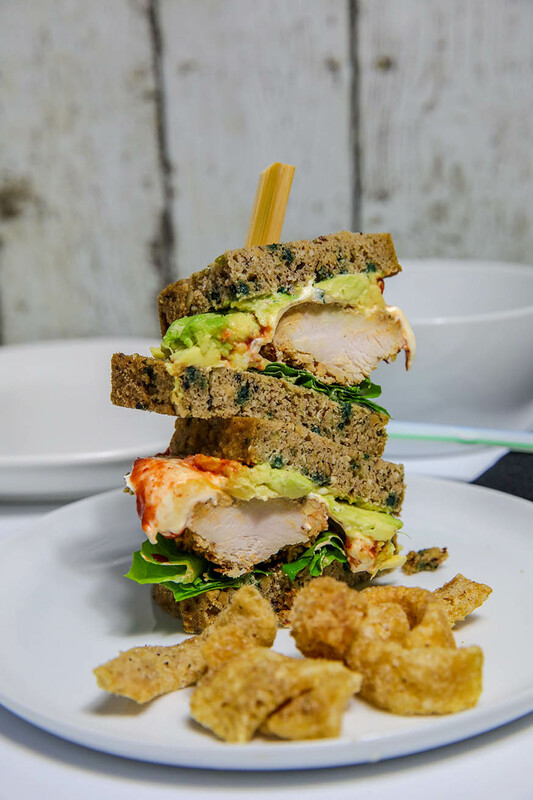 Join us on Facebook community and share your favourite Mad Creations recipes. I really rate this recipe as a great bread. The flavour of these nuts and seeds together is just beautiful. I truly believe it is better than any other grain or seed breads I have ever tried. Chop sunflower seeds, pepitas and almonds until fin, (but not too fine you still want some yummy chunky bits). Combine with remaining ingredients in a large bowl. Add 150 g almonds to bowl. Mill 10 seconds/speed 10. Add sunflower seeds, pepitas, almonds, hemp seeds to bowl. Chop 6 seconds/speed 5. Add rest of ingredients and mix 10 seconds / speed 3. Follow from Step 3 above. Slice thin and store in freezer up to 3 months. What is celery salt? Can it be replaced or left out? My first recipe with hemp seeds. Love the subtle crunch. Made your Hemp Seedy bread and hubby declared it “without a doubt the best bread I’ve ever tasted”. High praise from one fussy foodie who has not had a slice of anything remotely breadlike since starting Keto 1 Jan this year. This bread really is unbelievably tasty. I’ve been doing keto for two months now and this recipe has made it so easy. I toast some of this bread up with eggs and avocado everyday and love it. Thank you so much for sharing. Glad you enjoy it Josh. It is one of my faves too. Hi, I’m from across the sea. I am super excited to try this bread. I am assuming that TM is short for a food processor? Thanks! This is in grams do you have an imperial measurement. I think 5g is 1 teaspoon. Am I correct. Thank you for sharing the recipe. Is it supposed to rise? Mine didn’t rise a all, still tastes ok tho. Hi again. I have a Tm5 thermomix machine, and found whipping the eggs really frothy first, then adding the other ingredients the loaf rose quite a bit. Love your site and this recipe is now the only loaf I bake, especially now in NZ I can legally get the hemp seeds. Keep the recipes coming. Yeah !